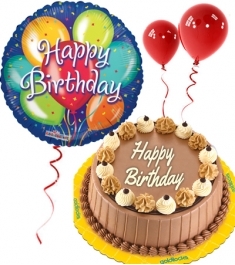 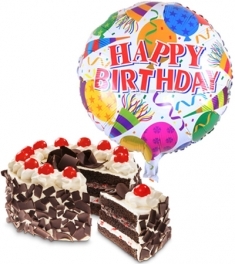 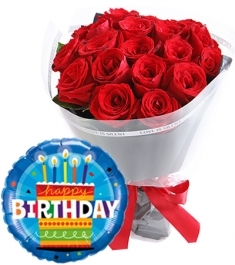 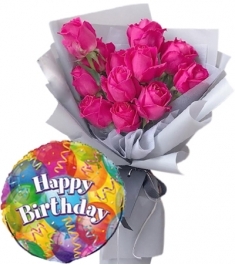 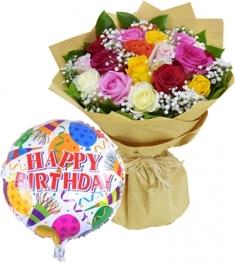 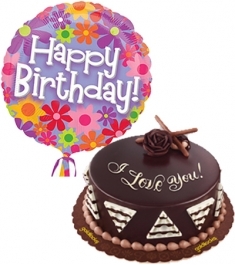 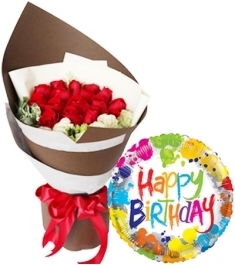 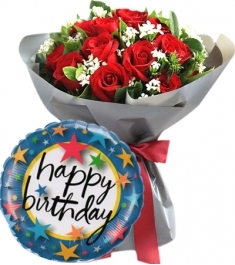 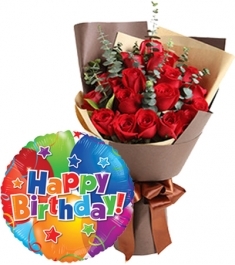 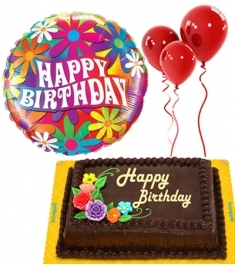 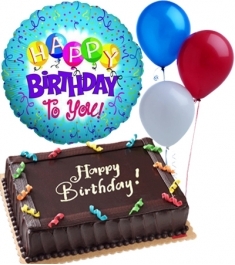 Our beautiful birthday combo gifts arrangement send to philippines,Birthday combo gifts are here to let you choose the best gift in flowers with cake,flowers chocolate and flowers with bear,Most of the items have been sorted as per the interest and can give the ease of choosing without much thought. 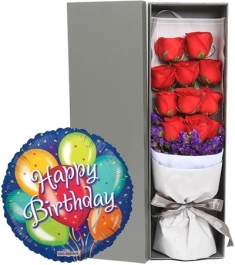 Every man & woman loves flowers and gifts. 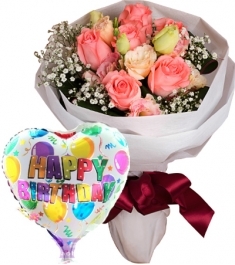 The fresh-looking beautiful flowers with gifts add joy to her birthday and make you feel complete. 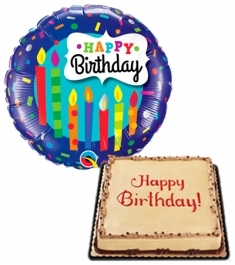 Our friends do a lot for us and the least we can do is to surprise them on with this unique birthday combo gift. 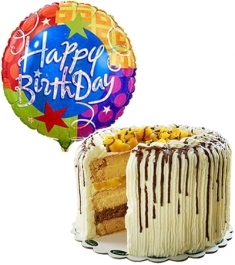 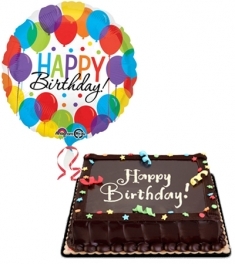 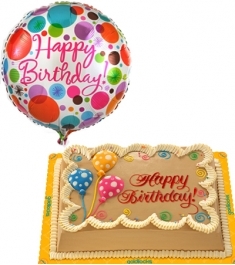 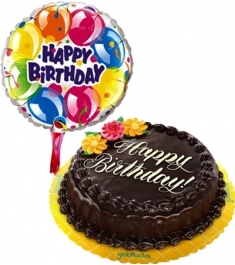 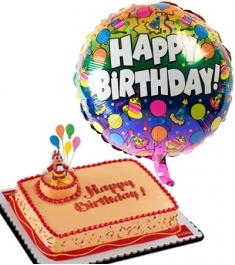 Online birthday combo gifts to allover in the Philippines. 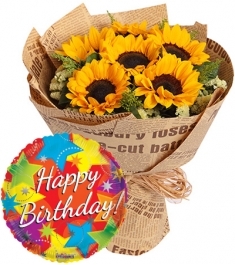 We have fresh flowers, flowers with cake,flowers chocolate and flowers with bear exclusive and unique gifts to be delivery door to door in the philippines.